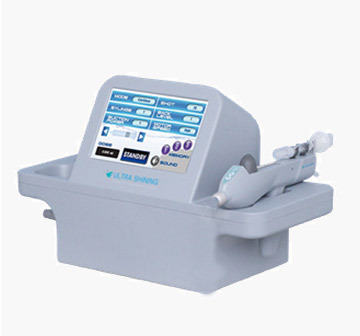 The Pmise IPL handpiece is designed with a fully enclosed silver plated high energy transfer chamber and tailored to the condition being treated and computer-enabled wavelength recognition for enhanced safety and ease-of use. 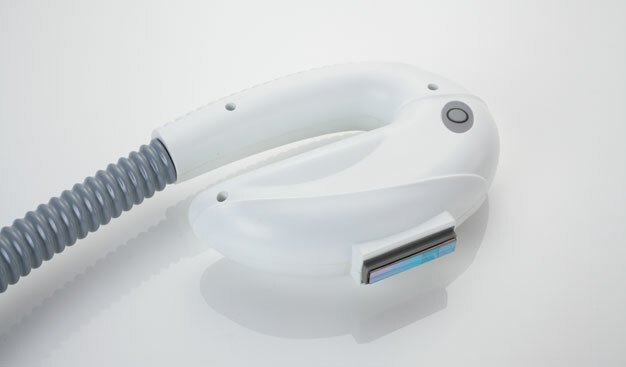 With the Pmise IPL handpiece change wavelength in seconds instead of Changing or attaching a whole new fiter. 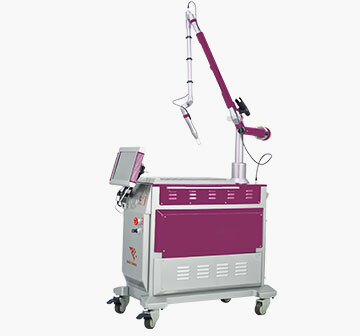 Designed for fast and effective hair removal on all skin types –-- both light skin hair removal and dark skin hair removal. 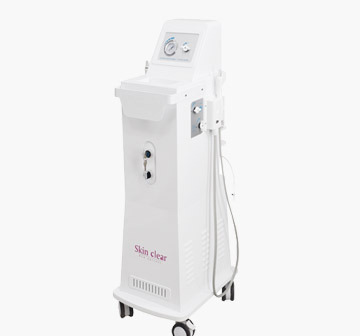 Pmise IPL required an advanced cooling technology that cools the skin during treatment for longer periods of time. The ICE tech cold sapphire tip minimizes the risk of burns on the skin surface while maintaining heat within the dermis where hair follicles are treated. 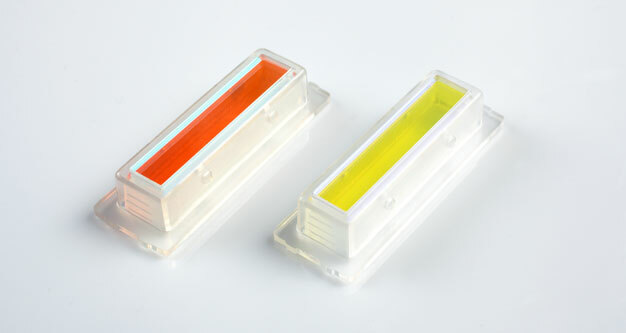 Contact Cooling increases patient comfort, making treatments more enjoyable than ever before. 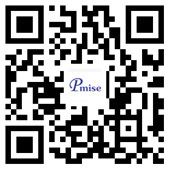 Pmise IPL is a modular multi-application platform for the treatment of Multiple skin conditions and hair removal. 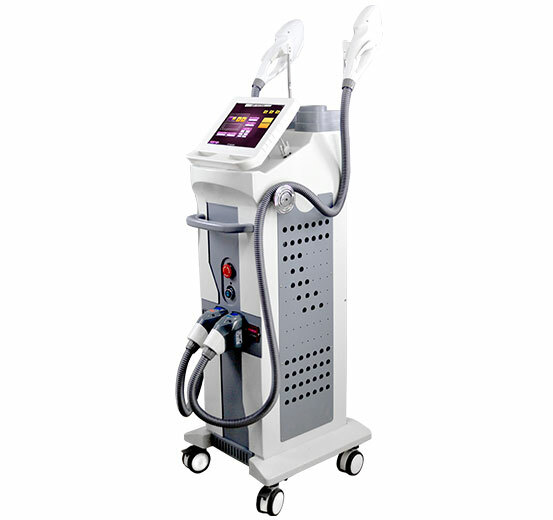 IPL With Optimal Pulse Technology (OPT) The optimal way to broaden a patient base, comfortably. OPT technology can guarantee that the peak energy of each pulse of the output is the same, otherwise it will cause the pulse peak energy to decay.